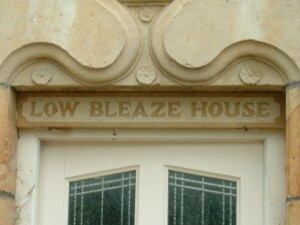 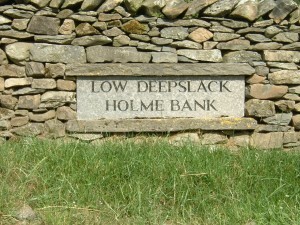 House names and numbers can be provided in a variety of stone types and lettering styles. 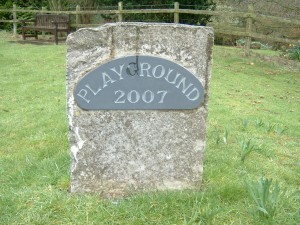 Stone plaques can also be provided commemorating an anniversary or the opening of a building, stone is a longlasting solution to all sorts of commemorative work. 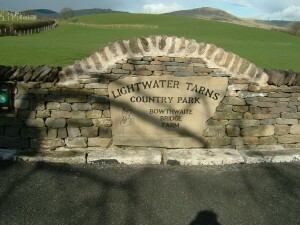 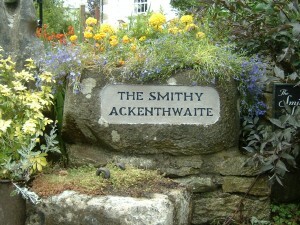 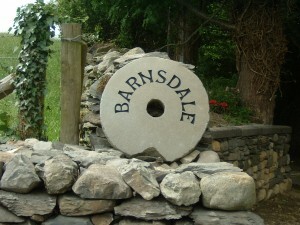 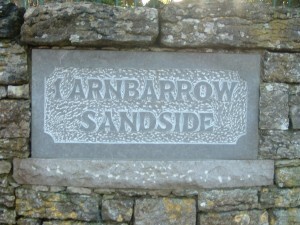 Large Stone Circle Name Plate designed to lean against the wall. 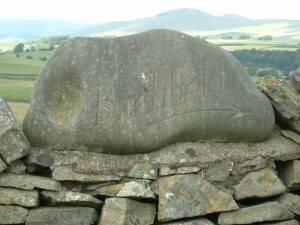 Boulder Stone with detailed area Name Plate designed to be fit on top of the wall. 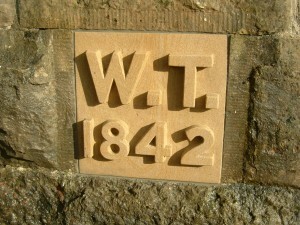 Large Slate Seat Name Plate designed to be part of the wall. 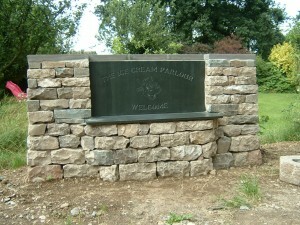 Curved Slate Name Plate designed to be attached to a wall.